..." Thus begins the story of Norbit (Eddie Murphy), who was brought up by Mr. Wong (Eddie Murphy) at the Golden Wonton Restaurant and Orphanage. There, Norbit met his true soul mate, the lovely Kate (Thandie Newton). The two became inseparable - that is, until Kate was adopted and left Norbit to begin her new life. One day, the lonely and easily intimidated nine-year-old Norbit is rescued on the school playground from the taunts of three bullies by hefty Rasputia (Eddie Murphy), age ten, who wields a mean right hook. 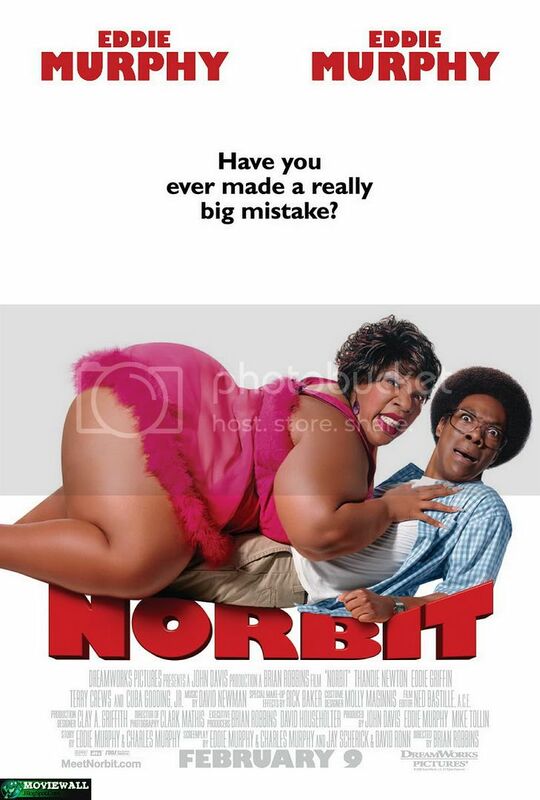 As Norbit and Rasputia grow up, they marry and Norbit becomes part of her family. 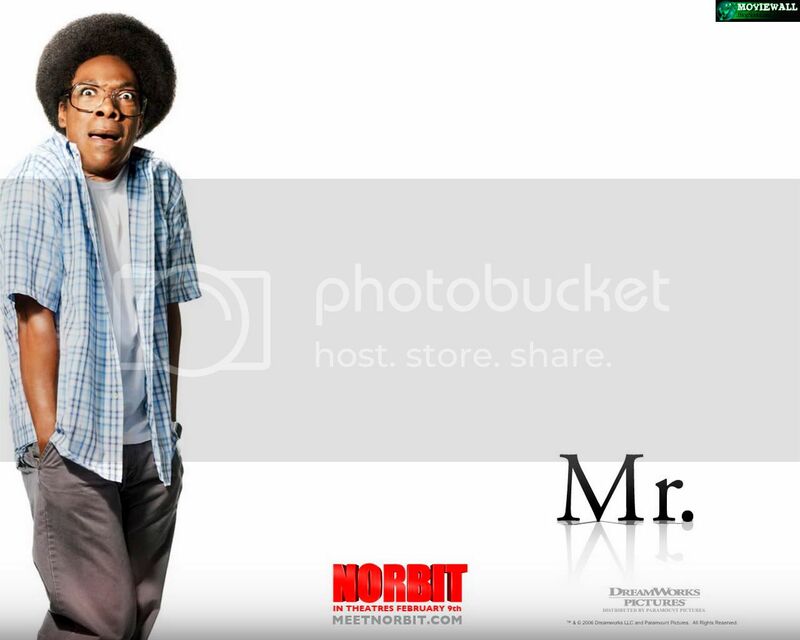 In "Norbit", the King of Comedy is at it again. Eddie Murphy is Mr. Wong. Murphy uses his extraordinary talents to bring these diverse and unforgettable characters to life in this boisterous, ribald comedy. Starring: Eddie Murphy, Thandie Newton, Cuba Gooding Jr, Eddie Griffin, Terry Crews. Writers: Eddie Murphy, Charles Murphy, Jay Scherick, David Ronn. Release Date: February 9th, 2007.